Veteran Film-maker Mahesh Bhatt has turned a year older! 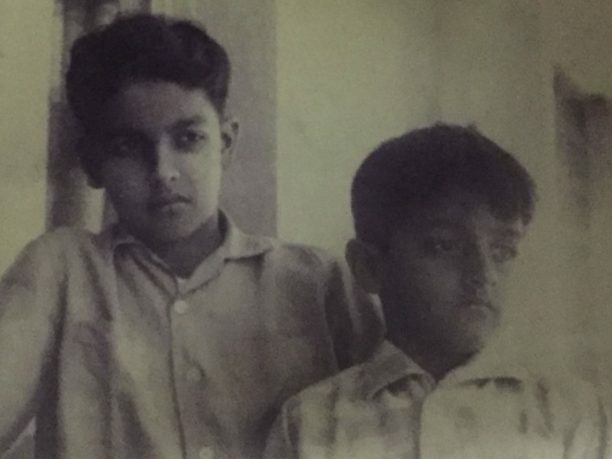 On the joyous occasion of his birthday, here’s a throwback picture of Mahesh Bhatt & Mukesh Bhatt when they were children! Also, Catch the special birthday message from Mukesh Bhatt for his dear brother here! 16 queries in 1.256 seconds.